Heeft u een vraag voor Season Bungalow? Ontworpen voor zowel zakelijke reizigers als toeristen, is Season Bungalow ideaal gelegen in Eiland Jum eiland Pu; één van de meest populaire buurten van de stad. Gelegen op 53 km van het hart van de stad, bevindt deze 2-sterren accommodatie zich op een excellente locatie, met de grootste attracties binnen handbereik. Dankzij de praktische ligging, biedt de accommodatie eenvoudig toegang tot alle belangrijke trekpleisters van de stad. 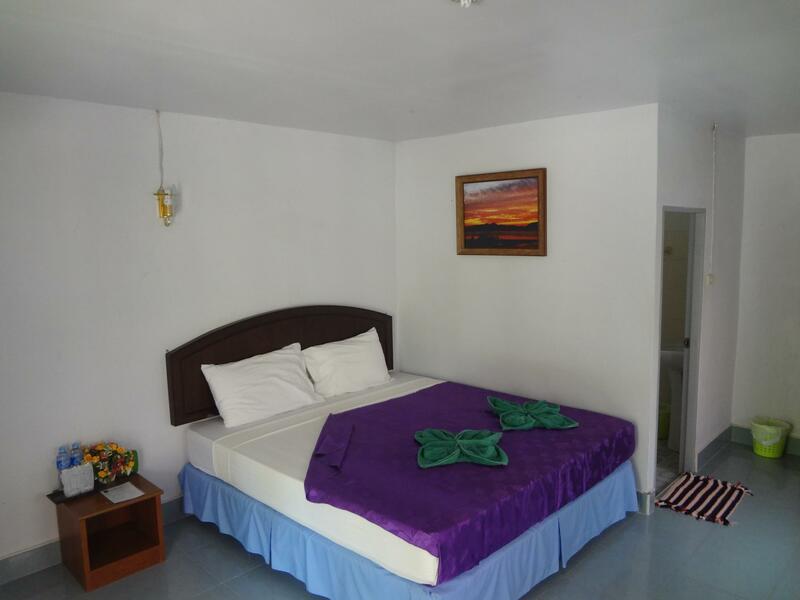 Profiteer van de ongeëvenaarde services en voorzieningen bij deze accommodatie in Koh Jum en Koh Pu eiland (Krabi provincie). De topvoorzieningen van de accommodatie zijn inclusief wi-fi in openbare ruimtes, roomservice, familiekamer, restaurant, tours. Ervaar kamerfaciliteiten van hoge kwaliteit, inclusief spiegel, handdoeken, airconditioning, balkon/terras, ventilator, om na een lange dag tot rust te komen. Of u nu van fitness houdt, of gewoon lekker wilt ontspannen na een drukke dag, het kan allemaal dankzij recreatieve voorzieningen zoals kano, duiken, vissen, massage, solarium. 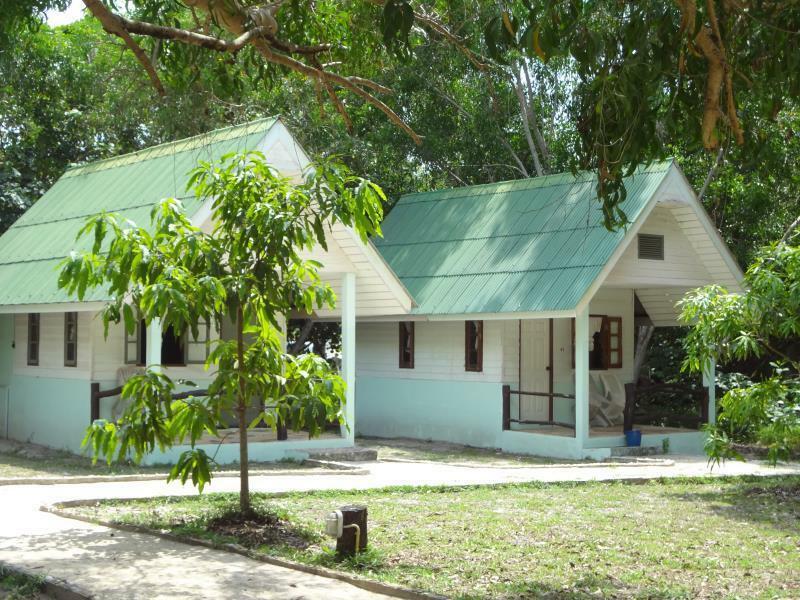 Als u op zoek bent naar een accommodatie die comfort en gemak in Koh Jum en Koh Pu eiland (Krabi provincie) biedt, dan is Season Bungalow uw thuis ver weg van huis. Ik had een bungalow wat meer naar de weg toe maar daar is de prijs ook naar. Het was er heel schoon. Je bent met een paar minuten lopen op het strand. Het restaurant is prima en je kan zelfs een drankje bestellen en op het strand nuttigen. Ik kom hier zeker terug! Erg fijn resort op Koh Jum! Rustige plek met een relaxte sfeer. Weinig te doen in de directe omgeving, maar dat was voor ons geen probleem. Restaurant is erg goed. Tripjes en vervoer werd geregeld door het personeel. Huisjes zijn prima, niet heel bijzonder. Niet direct gelegen aan de zee, maar als je verderop kijkt zie je de zee wel vanaf je terras. Klein, rustig eiland (geen strandmuziek, buckets etc), enkel resortjes. En een kleine 'town' met enkele winkeltjes en een paar restaurantjes waar je naartoe kan met een tuktuk taxi of scooter. Het restaurant is steeds open, lekker eten voor een redelijk goede prijs. En het zicht is fantastisch. Er zijn 2 kinderstoelen. Veel bungalows hebben zicht op zee, liggen wel niet op het strand (maar zo heb je een mooi strand). De ene zijn nieuwer dan de andere maar algemeen in goede conditie. De vraagprijs vind ik wat aan de hoge kant (er is geen zwembad) misschien omdat we een 3 persoons bungalow hadden? Breng zelf wat spulletjes mee om uw kleine spruit te entertainen zoals wat strandspeeltjes of een bal als je er langer blijft. Er zijn wel wat speeltjes aanwezig (ontdekten we pas op dag 4). Algemeen heel mooie terugblik op ons verblijf. We liked the restaurant staff, they were super friendly. Food was nice and compared to other food places on Koh Jum the prices were comparable. We stayed in a budget room which is out the back. We liked it and the beach was pretty nice out the front, easy to walk along the beach and find other beaches too. The only thing missing for us was a mosquito net over the bed. There were many mosquitoes. It was our first time on Koh Jum. We had this contact from our friends, but for us it Was disappointment. Our bungalow was not even cleaned. Wardrobe in the room was falling apart, every furniture was really old. The bed was totally uncomfortable. We could not sleep for whole night because of uncontrollable matters. No WiFi..
Really nice location and restaurant with alternative eating options on the beach. Clean and fine beds, loved to be cooled down by the AC. The hotel might not feel very personal, however it is a perfect base, where to stay, while not exploring not so big, but more than charming island. It has all the necessary amenities, it is clean and staff is very forthcoming and professional in dealing with any issue. All in all - very good value for the money paid. You come here to relax and unwind!! There is not much else to do but swim eat and relax! Great swimming I even went swimming the night of the full moon and had the beach all to myself! This place is a true paradise! This Bangalow near main road. the sea water not so clean . Bangalow number 25 it the last one and far from beach and no wifi . olny you can get wifi at the restaurant area. the mattress and pillow very smelly. the smell very powerfull untill you can smell it on your clothes and hair . toilet it clean. staff is friendly. I hope this management improve the weakness. We had a great stay at Season Bungalow. The room was very spacious, clean and of a high standard. The service and food in the restaurant was excellent. The staff were friendly and helpful at all times. 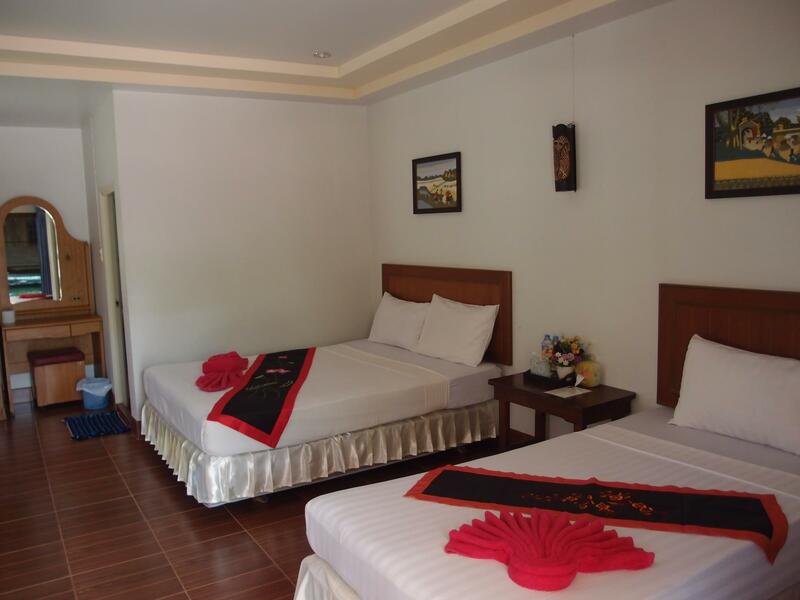 If you are looking for a comfortable room, and not just a place to stay, then this is a great choice. The rooms are set back a little from the beach front, so if you want to be right on the beach then it might not be for you. Overall, I would definitely recommend Season Bungalow to anyone going to Koh Jum. Great resort! This was the hotel I booked in advance so it had a lot to live up to...and it did! We have travelled all over Asia and this is the one place I compare everything with. The location is breathtaking. It is not s party island or a party hotel!!! So don't go spoiling it! The staff are lovely, helpful and attentive. The bungalow was cute and just what we needed. The food in hotel is cheap and delicious, again I compare everything I ate in Thailand with this place. We rented a scooter and explored the island, amazing. It's not built up and majorly developed like all the other poor Thai islands and I hope it stays the same. This place is pure heaven for us. The bed is comfy and it's quiet at night. They turn off the internet st 10pm so you either go to sleep or communicate with your nearest and dearest! I loved it here so much. 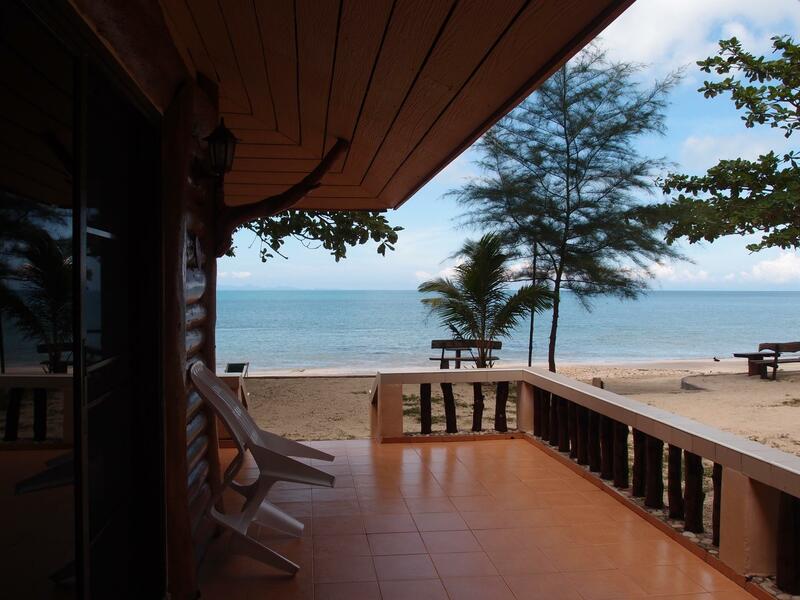 If you want a quiet, beautiful Thai island without the 7/11 and burger kings, stay here. No one is trying to sell you anything, you just live amongst the locals, who are all so so friendly. Stay here it's amazing! I thoroughly enjoyed my two-week stay at the Season Bungalow. The location on the seaside is perfect however during low tide swimming in front of the bungalows was a bit tricky because of the rocky bottom of the sea. The staff was brilliant and for Mrs Pen in the reception nothing was too much to ensure the comfort of the customers. The restaurant staff was helpful and always smiling, lovely girls. 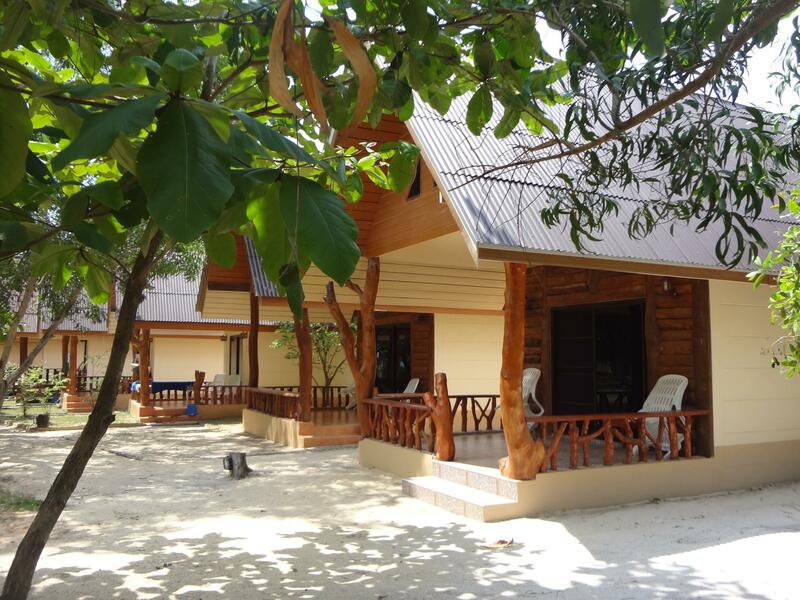 The cleanliness of the bungalow was excellent and hot water shower was luxury on Koh Jum. One little tip: please ask the cleaners to check all faults in maintenance whilst cleaning e.g. burnt light bulbs or faulty power plugs, leaking taps or broken door hinges vs. Overall a very very enjoyable stay and I can recommend this bungalow. Probably the best place to stay on the island with sandy beaches. Food was cheap and lovely. Staff were very polite and helpful. Very quiet; would definately recommend for families or couples. Good location, right next to the beach. Wi-fi didnt reach our bungalow though. Restaurant was nice, good prices. Season Bungalows is a great place to stay. The staff is amazing, very helpful and courteous, they organized for us transfer from the airport and Phi Phi Island trip. Food in restaurant is very good and not overpriced. 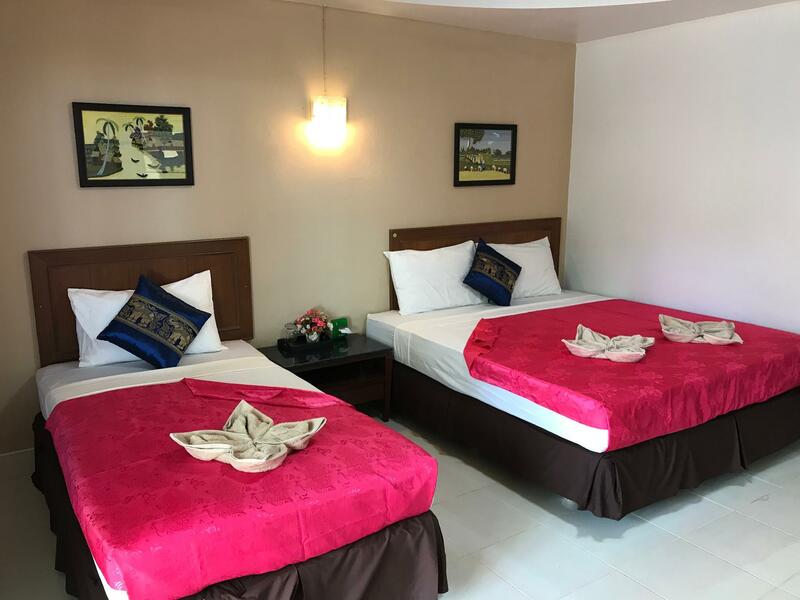 Bungalows are very nice and clean - standard bungalows placed a little bit further from a beach are very basic but clean and enough for a budget stay, while deluxe bungalows are closer to the beach, more spacious and with hot water. This place is a piece of heaven on earth, it was a fabulous stay at Koh Jum. Our bungalow was situated in the perfect spot right next to the beach. we were pleasantly surprised that the hotel picked us up from the boat by longtail boat for free. The bungalow we got was classed as 'standard' and it was just everything that we needed, apart from.the shower being freezing. My only complaint was that the food was of poor quality then that we are used to from the other Islands, we stayed for three nights and I can't say I enjoyed any of the very few meals I are here. I also got food poisoning on my first night :( however the other 3 people didn't so it must have just been the dish I had. apart from the food it wad a perfect place in paradise.